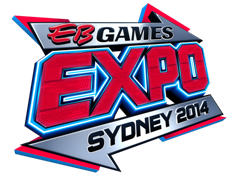 Hey all, so if you haven’t seen my endless posts on the FGN twitter page, I attended the EB Expo in Sydney today. The day started early and has finished late but it was well worth it! A 3rd person survival horror game developed by Tango Gameworks and released by Bethesda. 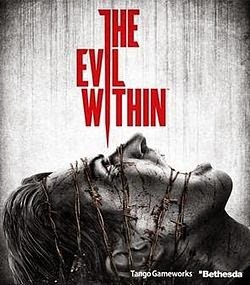 It’s also been directed by horror gaming heavy weight ‘Shinji Mikami’ (Resident Evil). After playing a length demo that got your heart pumping you were sent through the ‘Maze’, just too really make your pants drip. If you haven’t seen the E3 trailer yet, pull finger and head there now! The game play is just as fun.